With the relaunch kickstarter.com campaign, we wanted to highlight some of the recent international press coverage we have received, as well as all of the coverage so far. Check it out. Kevin McCann radio interview on Talking History. Shane MacGowan to Join Easter Rising Film. 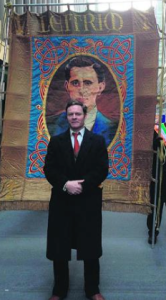 "Colin Broderick: Why Are the Irish So Afraid to Talk about the Easter 1916 Rising?" ‍Kevin McCann at NYC St. Patrick's Day Parade, 2014. 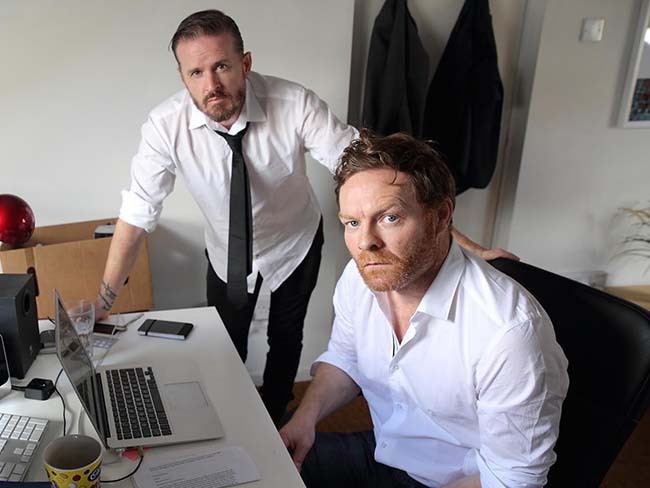 “We want genuine support, and like The Rising, we want people to come together … these powerful stories need to be brought to film,” said [Kevin McCann], who plans to launch a crowdfunding initiative soon." Thank you for supporting The Rising, the first full-length feature film about Easter 1916. Tweet us @1916Movie or use #1916movie and visit us at Facebook.com/1916Movie for more exciting updates. Join The Rising!